This video discusses what the MLS is. What is a REALTOR Association? This video discusses what a realtor association is. This video helps explain what the difference between a licensee and a REALTOR®. This video explains the difference between a seller agent and a buyer agent. This video discusses the real estate agent's responsibilities to a "client" as opposed to a "customer". This video explains why consumers should always use a REALTOR® when buying a property. This video explains why consumers should always use a REALTOR® when selling a property. 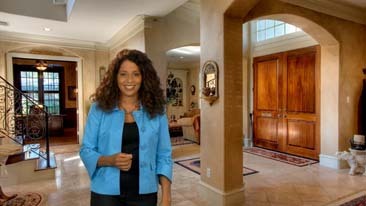 This video explains how to choose a realtor when selling property. 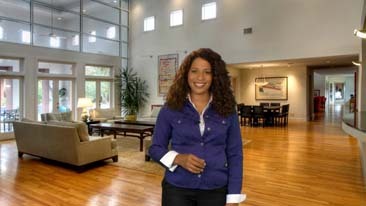 This video discusses the role of a listing or sellers agent. This video discusses how to help you determine the value of your home and getting an accurate estimate commonly used in the real estate market, known as a Comparative Market Analysis or "CMA". What should a seller expect to pay in closing costs? 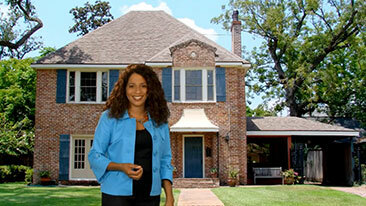 This video discusses what a seller should expect to pay in closing costs. What are the different property types? This video discusses the different property types available in the MLS. This video discusses the Homestead Exemption laws. What is the difference between a townhome and a condo? 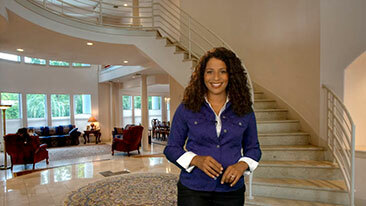 This video discusses the difference between a townhome and a condominium. How is a mid or high rise unit different? What is a Homes or Acreage property type? This video discusses the differences between single family homes and home acreage properties. What is a Legal Subdivision? This video discusses legal Subdivisions. 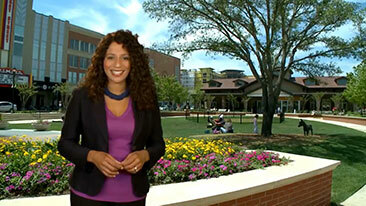 This video discusses the master planned communities. What is a MUD District? This video explains what municipal utility districts are. This video discusses what home owners association is. This video discusses how to finance real estate. This video discusses how much home you can afford. What Other Financial Obligations Come with Owning a Home? This video discusses what financial obligations come with owning a home. 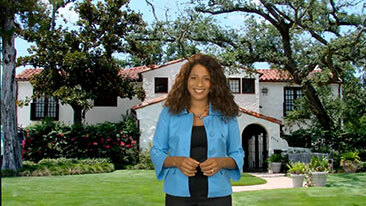 This video discusses how much your real property taxes might cost. This video discusses what maintenance Fees are. What is the Houston Hope Program? This video discusses what the Houston Hope Program is. What is a First Time Homebuyer's Program? 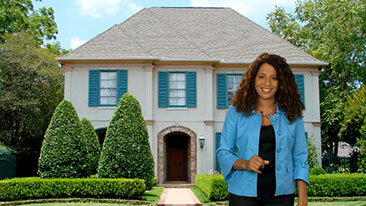 This video discusses the First Time Home Buyer's Program. This video discusses the difference between FHA and Conventional Loans. 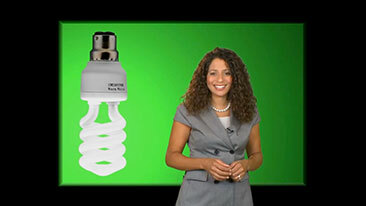 This video discusses what green homes are. This video discusses what affordable housing is. This video discusses title insurance. Where do you Close When You Buy/Sell? This video discusses the "closing" on a property & where it normally takes place. This video explains what HUD-1 settlement statement is. Who are the Parties to a Closing? This video discusses parties to a closing. This video discusses what a seller's disclosure is. What is a Buyer's Disclosure? This video covers what disclosures an agent must make with respect to representation. 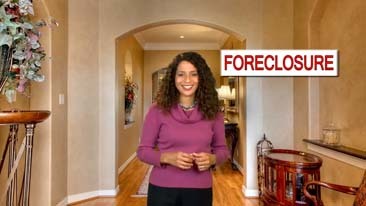 This video discusses what foreclosures are. This video helps explain what a "short sale" is and sometimes used in the real estate business. What is a Building Square Foot Disclosure? This video discusses what square foot disclosures are.